Rinaldo’s main area of activities is the business management of an arbitral institution. Rinaldo has gained significative experience in arbitration, mediation and other ADR systems. 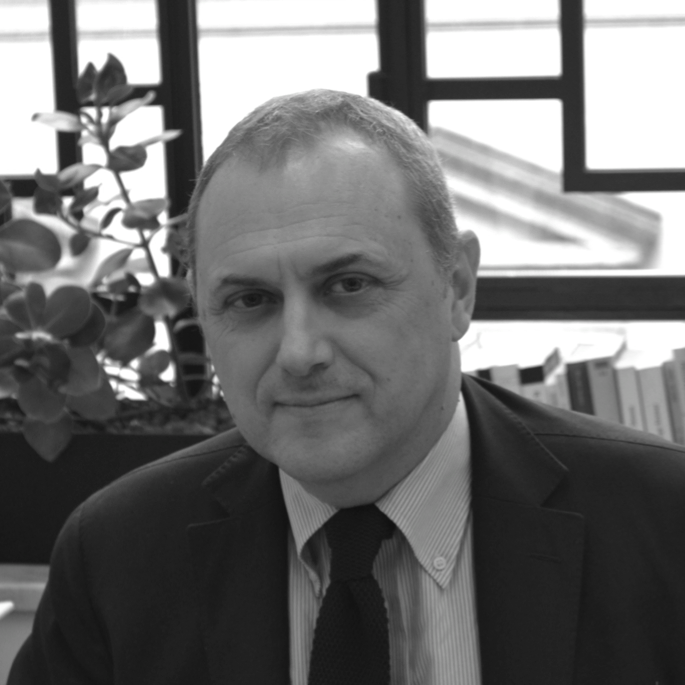 Rinaldo has published books and articles on issues of arbitration and he is regularly involved in domestic and international conferences and seminars on arbitration and dispute resolution.